"The Tea Planters Wife" wasn't my cup of tea. The historical fiction side of things was very interesting in this book. I was fascinated by the history and research of this book was very interesting. However, this book didn't wow me. The secrets in this book were what made me get through this book. And the sister, she is a royal pain. 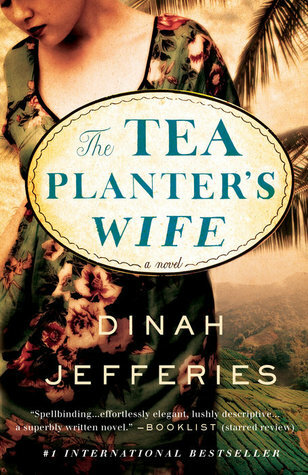 This book did solidify my love for tea and that is why I was interested in the book to begin with. Again, if you like books that are set in the 1900s with historical fiction, I think you might enjoy this book, but it wasn't my cup of tea. I give this book 3/5 stars. Thank you to the publisher for providing me a complimentary copy. A favorable review was not required.